This is an archive I made of the Scientist Hunt Linux Server. Rich did a silly thing where the library for the server was included in the Windows release (which you could only get via the installer). This fixes all that by repackaging the 1.2 release without the windows library in a tarball. No more messing with Wine/a copy of Windows for your Linux servers, and it only took 14 years! 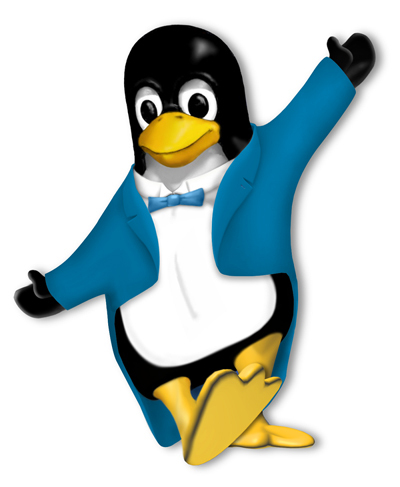 The image of Tux dancing isn't mine, and I can't remember where I got it from (forgive me author of the image).